Photo (left to right): Zivota Tasic (SRB), Zoran Milovanovic (lecturer SRB), Guven Solmaz (lecturer TUR), Dragan Nikolic (lecturer SRB), Ioannis Tsimpiris (GRE), Merteki Konstantina (GRE), Anna Kostaki (GRE), Vasilis Hortomaris (GRE), Fahima Farahat (EGY), Sherif Ibrahim (EGY), Michael Savvides (CYP), Valentin Garkov (seminar leader BUL). Missing in the photo: Petar Doganov (lecturer BUL). 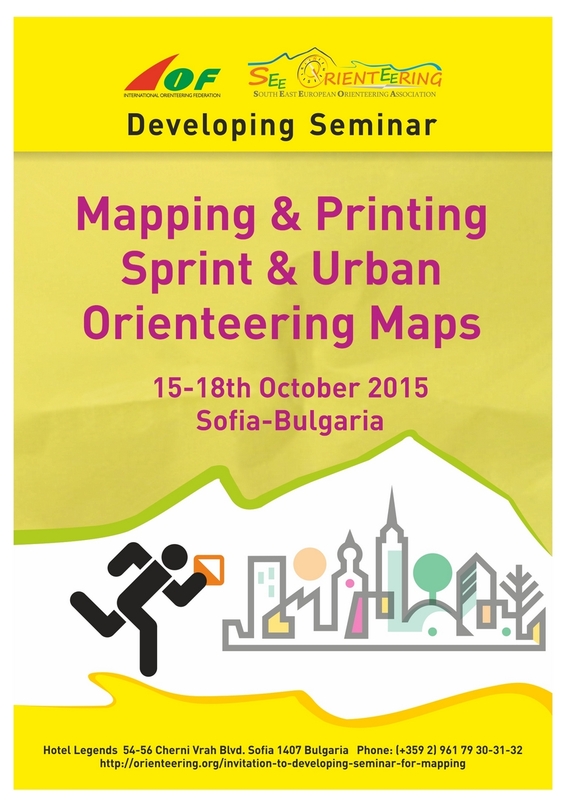 In accordance with a plans of SEEOA (South East European Orienteering Association) and IOF, from 15 to 18th October 2015 in Bulgaria, Sofia, will be held developing seminar: Mapping and printing sprint and urban orienteering maps. Experienced tutors (Valentin Garkov, Dragan Nikolic, Petar Doganov and Guven Solmaz) from our region, have a pleasure to host 11 participants from Egypt, Cyprus, Greece, Albania, Montenegro and Serbia. During 4 days period they will learn a lot about mapping, and they will have a chance to try field work as well. 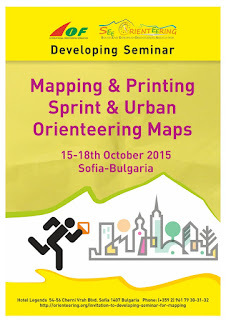 For some of the countries these participants will be first orienteering map makers, so its very important for our sport. Thanks to IOF for supporting, and to all tutors for their efforts to prepared nice seminar. More than 700 participants from 11 SEEOA countries and 6 other countries gathered here in Bansko for the biggest ever SEEOC. 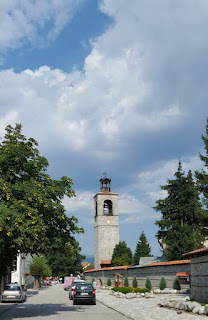 Today programme is starting with a sprint race in the old city of Bansko, then continiued with a long, middle and relay races. All individual races in the women and men elite classes are also WRE (World Ranking Races). For the countries and participants who are not belonging to a SEEOA region, parralel SIVEN SEEOC Tour is organised as an open race with 4 stages. SEEOWG 2013 seeowg@gmail.com. Simple theme. Powered by Blogger.